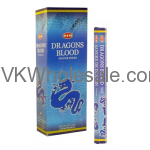 Minimum quantity for "Baby Powder Hem Incense 6 CT" is 3. 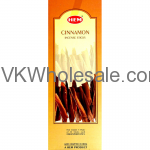 Minimum quantity for "Black Love Hem Incense 20 Sticks/Pack 6 Packs/Box" is 3. 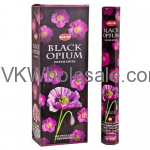 Minimum quantity for "Black Opium Hem Incense - 20 STICK PACKS (6 pks /Box)" is 3. 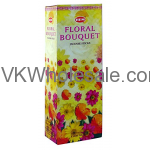 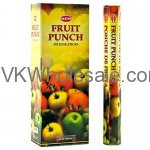 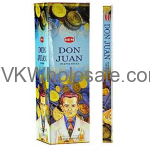 Minimum quantity for "Bouquet Floral Hem Incense - 20 STICK PACKS (6 pks /Box)" is 3. 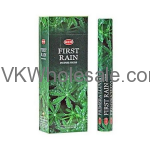 Minimum quantity for "China Rain Hem Incense - 20 STICK PACKS (6 pks /Box)" is 3. 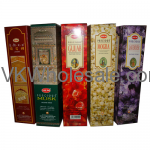 Minimum quantity for "HEM Frankincense 6 CT" is 3. 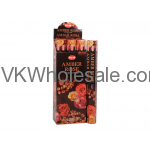 Minimum quantity for "HEM Incense Sticks - Assorted 12 Pk" is 1. 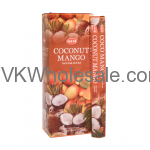 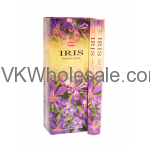 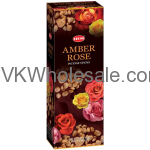 Minimum quantity for "HEM Iris Incense Sticks 6 CT" is 3. 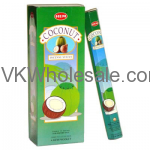 Minimum quantity for "HEM Patchouli Incense 6 CT" is 3. 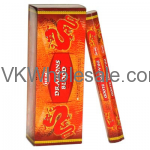 Minimum quantity for "HEM Precious Chandan Incense 6 CT" is 3. 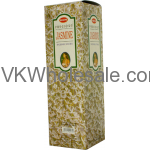 Minimum quantity for "HEM Precious Jasmine Incense 6 CT" is 3. 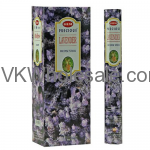 Minimum quantity for "HEM Precious Lavender Incense 6 CT" is 3. 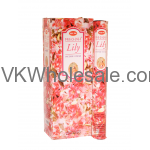 Minimum quantity for "HEM Precious Lily Incense 6 CT" is 3.